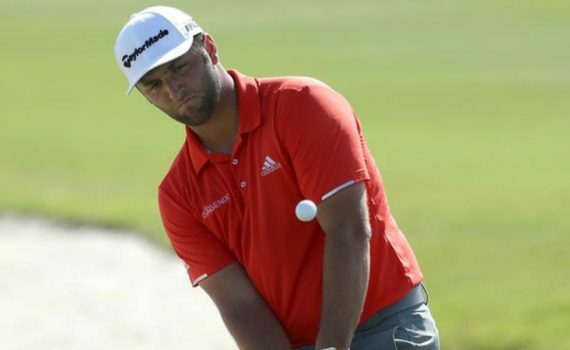 Spaniard John Rahm recorded seven birdies to win the Hero World Challenge by four strokes in the Bahamas. Britain’s Justin Rose was in sight of the world number one spot after a 65 but Finau denied him with a birdie at the last for sole possession of second. Tom Wishon talks through the Wishon range of Fairway Wood Designs. @TheRyderCup, a pair of USA players and one European used ALDILA® shafts in their drivers. The brand has also seen other recent success. For instance, the @MadeInDenmarkChampionship winner captured his first European Tour victory using a ROGUE® Silver 130 M.S.I. shaft. The @Web.comTourChampionship champion also won his first-ever Tour event using ROGUE® Silver 130 M.S.I.